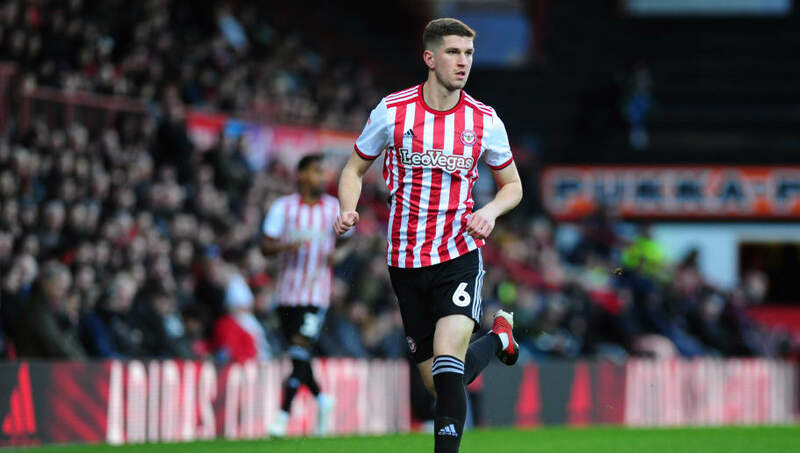 Bournemouth are finally set to get their man after Brentford accepted a bid in the region of £12m for centre-half Chris Mepham, who is set to undergo a medical with the Cherries this week. With club captain Simon Francis set for a lengthy spell on the sidelines, Eddie Howe was always likely to make use of the January transfer window and Mepham is set to come in to carry some of the load brought on by Bournemouth's injury crisis. According to ​Sky Sports News, talks have been ongoing between the two clubs since last week and a deal was finally agreed on Monday night. Howe has been a long-term admirer of the Welsh international and has twice seen offers for the player rebuffed in previous transfer windows, but the Bournemouth boss finally looks set to get his man. Mepham initially joined ​Brentford in the summer of 2012, after a four-year stint with Chelsea's youth set up. He has since made 48 appearances for the Bees but a recent ankle injury has seen him sidelined since Boxing Day. The 21-year-old also made his full international debut last year, playing 20 minutes of his country's 6-0 demolishing of China, and has gone on to earn three more caps for Ryan Giggs' side. It is no secret that ​Bournemouth have been in need of defensive reinforcements for some time now, with their porous rearguard hampering their top-ten aspirations. Only three ​Premier League outfits have conceded more goals than the Cherries this term, and Howe will be hoping Mepham can be the man to plug the gaps in their back line. With Bournemouth already out of the FA Cup, Howe's men will enjoy a weekend off as the fourth round ties take place. The Cherries return to action next Wednesday as they welcome Mepham's old employers ​Chelsea to the Vitality Stadium for a crucial Premier League clash.